Holy moly! Are you excited? I know what I'm watching on August 15, 2014. 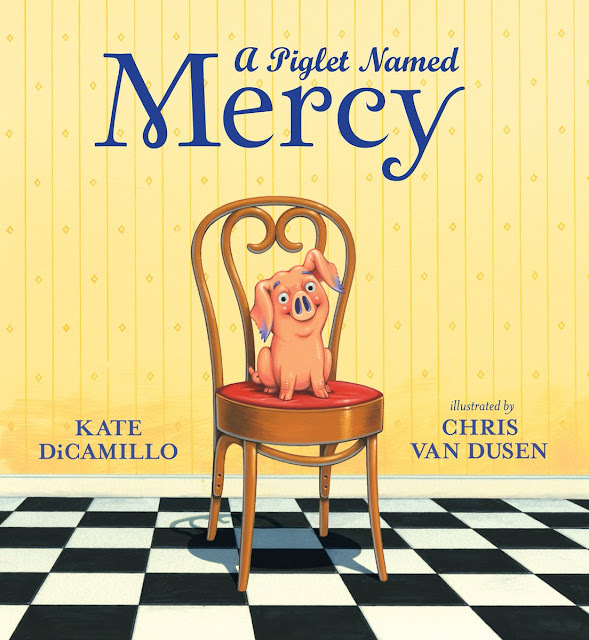 Laurie Halse Anderson, Andrea Davis Pinkney, Anita Silvey, Colby Sharp, Donalyn Miller, Alyson Beecher, Teri Lesesne, Mindi Rench, and more share what The Giver means to them. 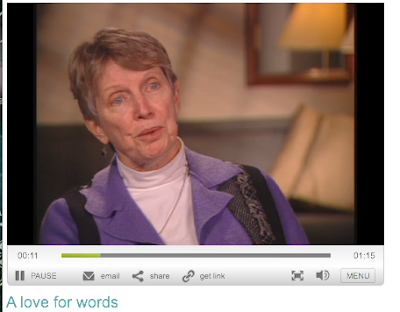 Lois Lowry knew from a young age that she wanted to be a writer. 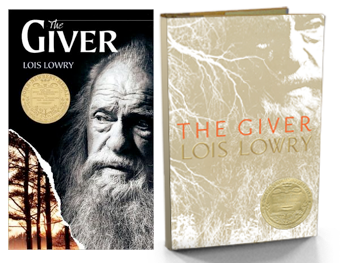 Hannah Spicijaric chats with Lois Lowry. 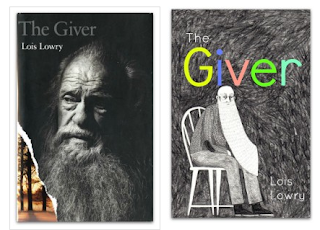 Read Lois Lowry's Newbery acceptance speech for The Giver. 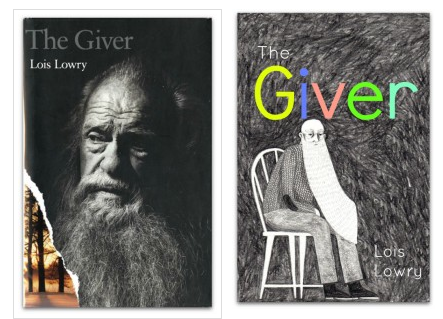 Borrow The Giver from your school or public library. Whenever possible, please support independent bookshops.